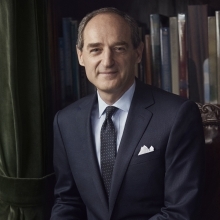 Patrice Louvet is President and CEO of Ralph Lauren Corporation and serves on the Ralph Lauren Board of Directors. Mr. Louvet joined Ralph Lauren Corporation in July 2017 after serving as Group President at Procter & Gamble (P&G). Mr. Louvet is accountable for driving Ralph Lauren Corporation’s Next Great Chapter strategy and execution. He is focused on delivering sustainable, long-term growth and value creation for the iconic brand globally, in partnership with Mr. Ralph Lauren and the broader leadership team. 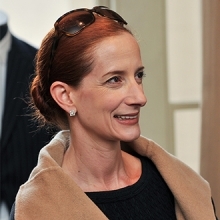 Vanessa Friedman is the Fashion Director & Chief Fashion Critic of The New York Times. Previously, she was fashion editor of the Financial Times, a position created in 2003 after the newspaper decided to invest in regular fashion coverage. "Increasingly as information gets conveyed visually, whether it’s by a picture on a phone or online, the choices you make about what you put on are more important". 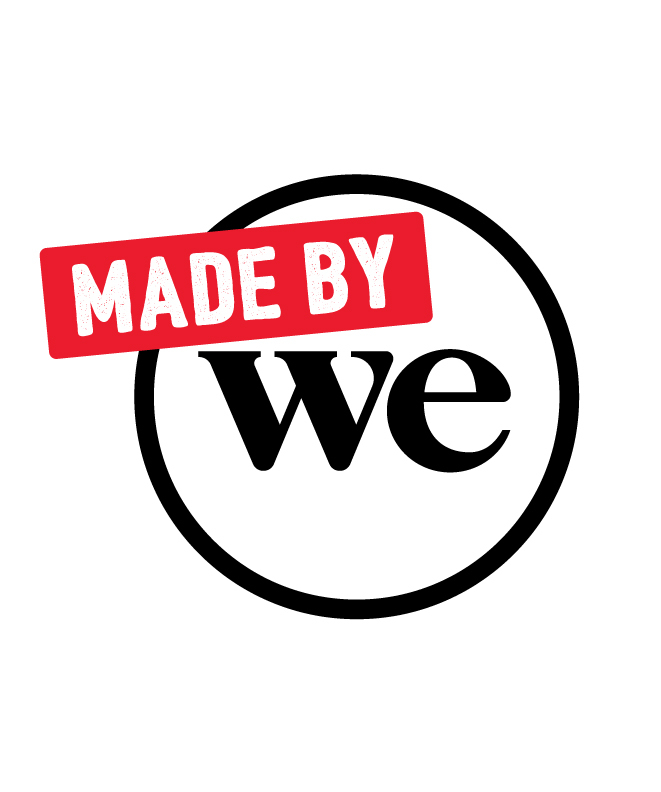 One of the greatest challenges for a heritage brand is how to stay true to its founding purpose and vision while evolving to attract and retain the next generation of consumers and employees alike. Having celebrated its 50th-anniversary last year, Ralph Lauren is on a journey to bring Mr. Lauren’s iconic vision to life in new ways. Ralph Lauren President and CEO Patrice Louvet will share insights and learnings as the company writes its Next Great Chapter. This fireside chat will be moderated by Vanessa Friedman, Fashion Director @New York Times & INYT. In case of cancellation, please inform us at least 48h before.